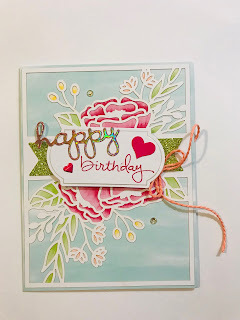 *LaLaLa ymcg crafting*: Summer Mini and December Frenzy! Hi everyone! Sorry I haven’t updates long time because I been to Japan for see a my parents and friends for a month. 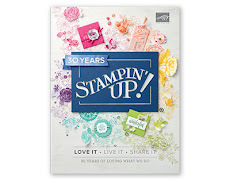 December 1st saw the release of the Summer Mini Catalogue filled with some fabulous great new stamp sets & products. 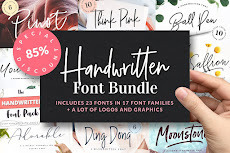 As always I’m sure you’ll find lots of things to add to those every growing Wish Lists from stamp sets, punches, new designer series papers, trims & trinkets, and of course some new Big Shot items. 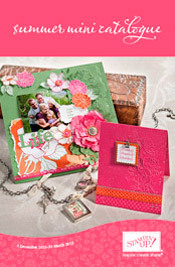 I personally love the Fabulous Florets stamp set and Textured Impressions Embossing Folder and Candy Wrapper Bigz Die. 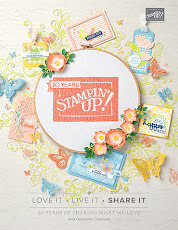 Actually I really like everything in the catalogue and the benefit of being a Stampin Up demonstrator is you get to purchase goodies before they are released, and I have already purchased quite a few things. The items in the Summer Mini are available from 1st December 2011 through to 31st March 2012. Do you like bargains? 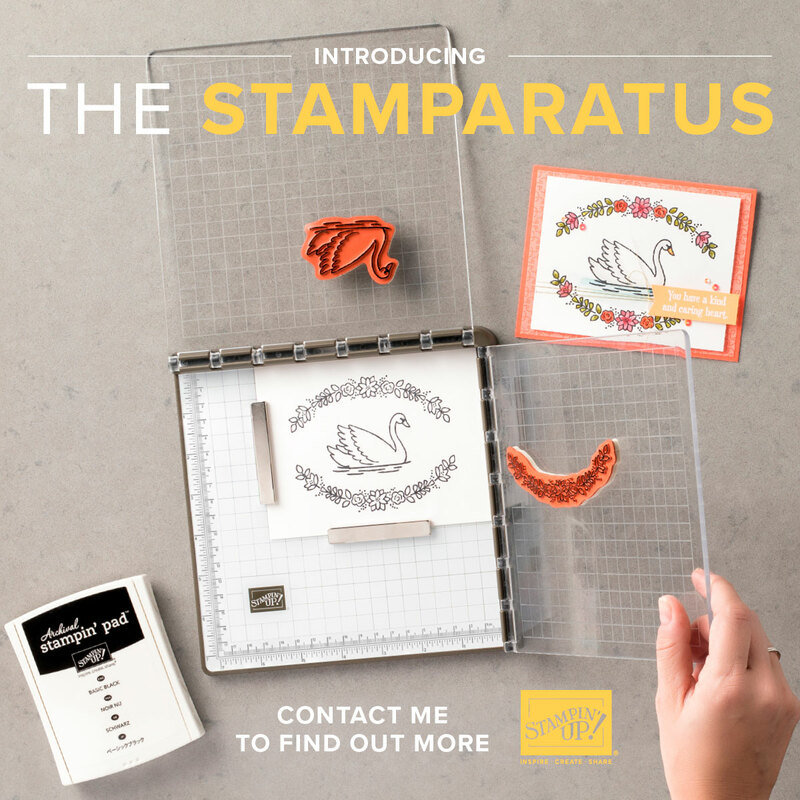 Well why not add a few extra gifts in your Christmas stocking this year - Stampin' Up! 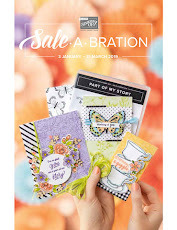 are offering up to 50% off some lovely items from the current catalogue. 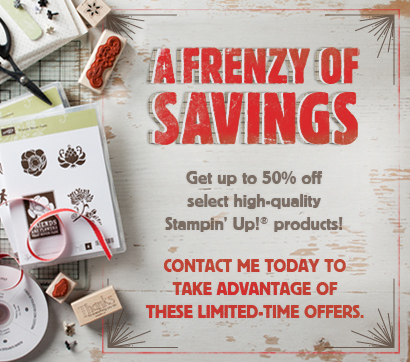 Stampin Up have a list of products at up to 50% off from December 1st until December 31st 2010. There are some great bargains here, for example Welcome Christmas (wood and clear) are 50% off, such a great deal don't you think? You can purchase this set for wood $23.98 and clear $29.98 so good for making Christmas card. If you would like to purchase anything from this flyer please let me know. And remember - these are only available until stocks last so if you want to place an order get in quick. There's no minimum quantity either. If you would like to order anything from this catalogue please don't hesitate to contact me.